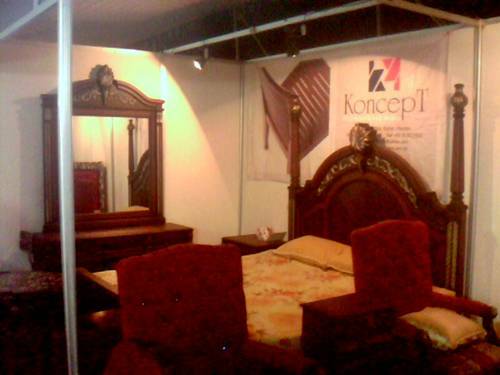 GTCCI arranged a well organized and mega industrial exhibition in Gujrat from 3rd to 8th April 2012. 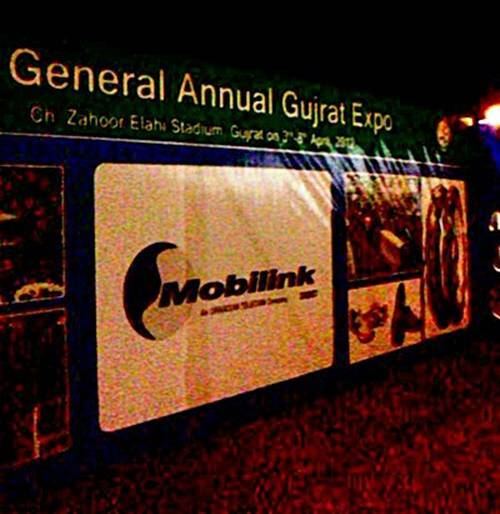 This is 2nd Industrial Expo of Gujrat, 1st was held last year. 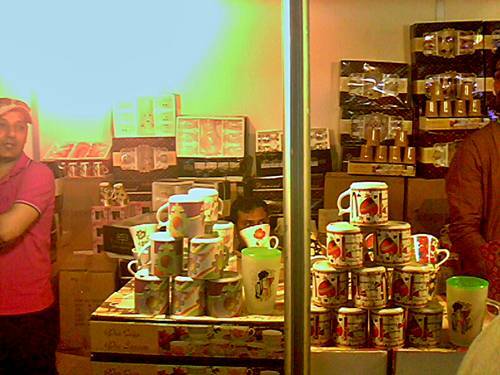 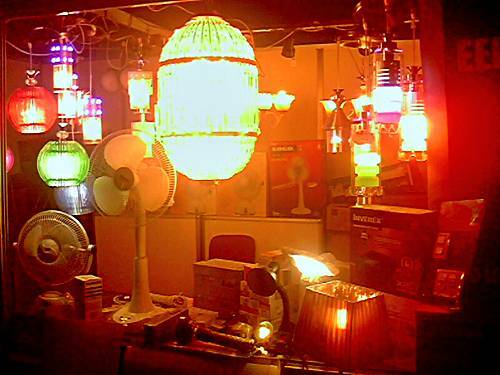 There were hundreds of stalls of industrial products, handicrafts, garments and food products. 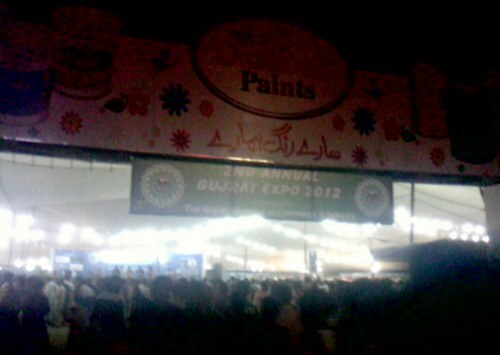 Huge crowd was observed in all these 6 days during exhibition timings in Ch. 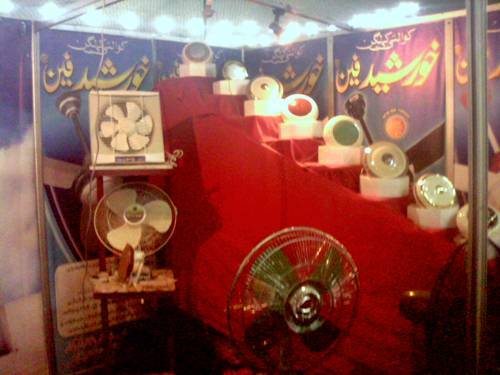 Zahoor Elahi Stadium. 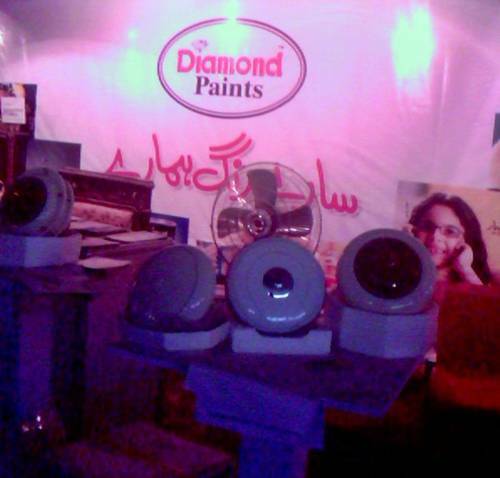 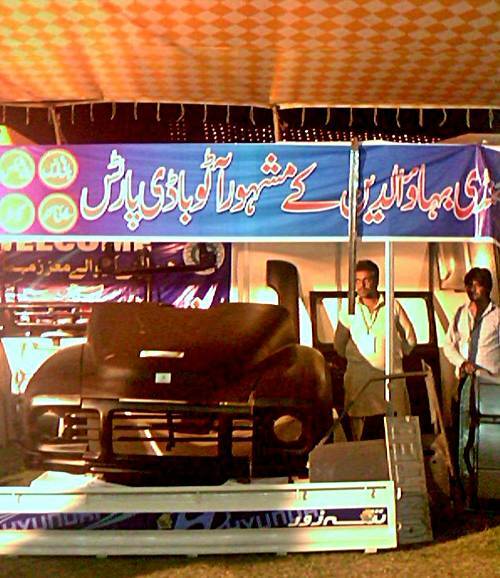 Here are some photos (with captions and short descriptions) taken from Industrial Exhibition Gujrat 2012. 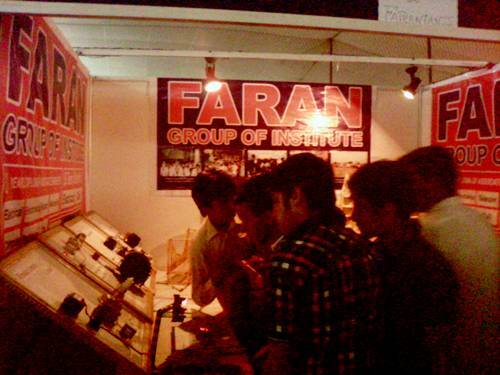 Many Colleges, TEVTA Institutes and Private Schools also shown their presence in mega event by putting their projects and introductory material. 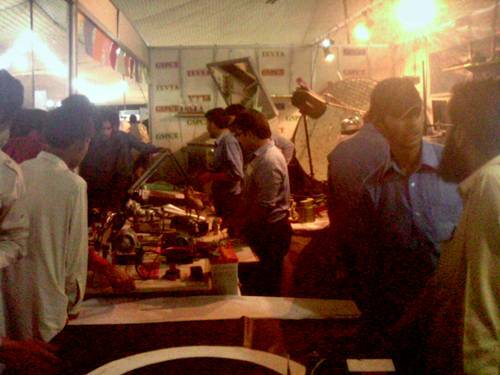 Government Swedish College of Technology Gujrat's stall was the centre of attraction for all those who love use of science and technology for the betterment of mankind. 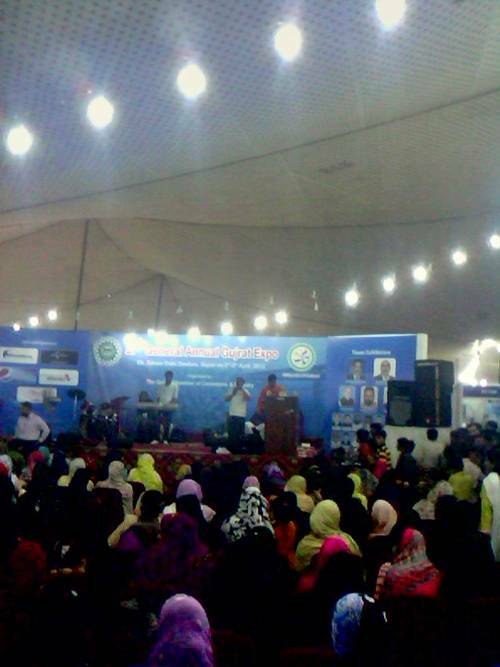 Faran Institute of Technology, Dar e Arqam School and many other educational organizations were also there. 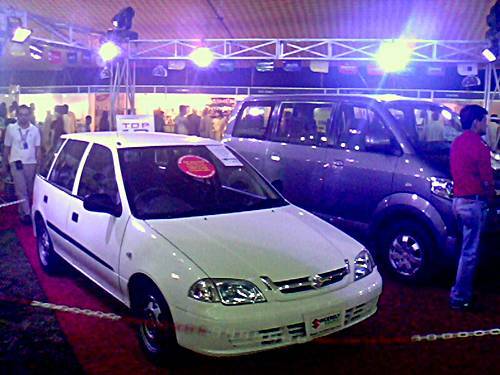 Carpets, Cloths, Leather Products, Toys, Plastic Ware and many other common products were also displayed by their manufacturers/ producers or distributors. 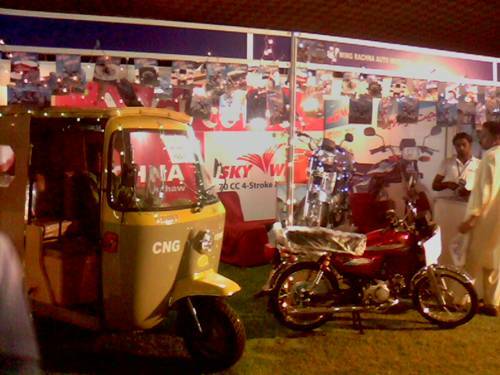 GTCCI and other organizers deserves appreciation for conducting such a mega event successfully and peacefully.